Author and journalist Phonse Jessome calls in to talk about Operation Hammer—what made the Hells Angels ride out of town and why the cops got lucky. 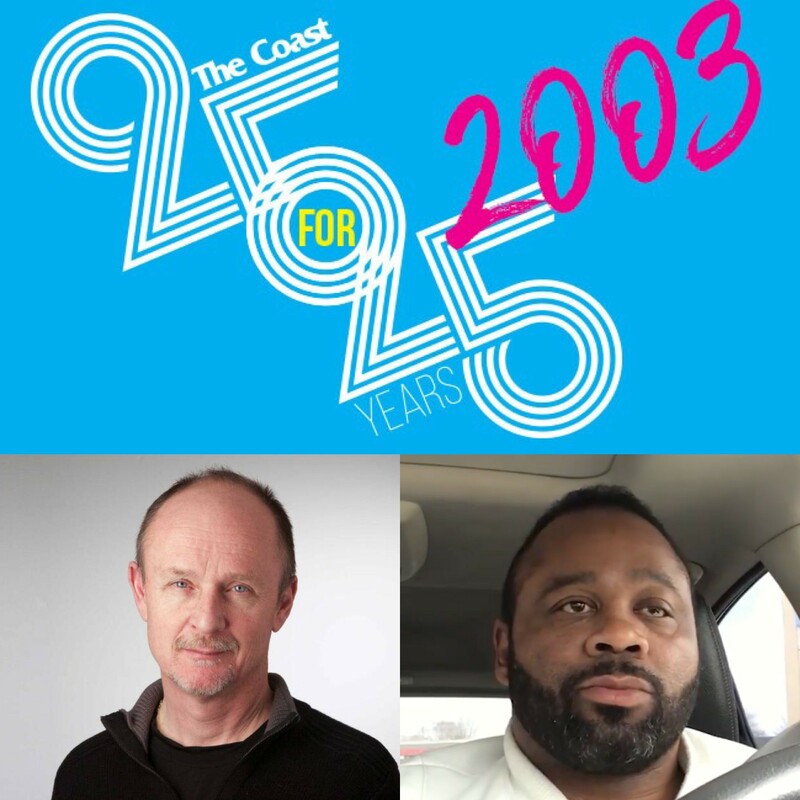 Then, boxer Kirk Johnson shares stories about his landmark Human Rights victory against the Halifax police department for racial discrimination, and why 2003 was such a hard year for him for personally and professionally. Plus, Allison Saunders is back in studio as we discuss Hurricane Juan, Iraq War protests and Tara's first trip to Sundance.